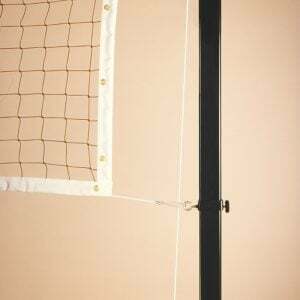 Recreational steel volleyball system is built to withstand outdoor use. 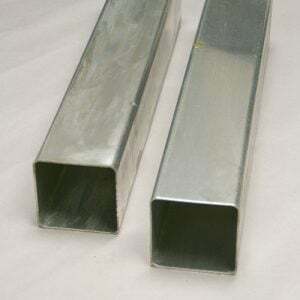 Strong posts are 3” OD steel with a 1/8” wall thickness and are 10’ in length. All metal parts are finished with a black polyester powder coat for maximum weather resistance. Net collars are adjustable, allowing for easy height adjustment for official play. 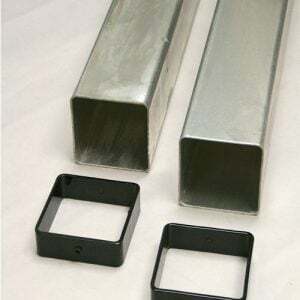 Posts can be permanently placed in the groundor installed with optional seamless 24” steel ground sleeves for a semi-permanent installation. 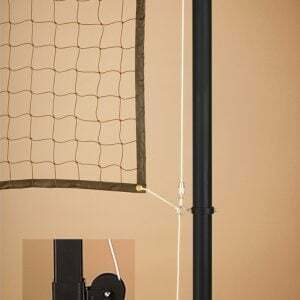 Net tensioning clamp keeps net taut without a reel. Also available with a reel (Item # 65105) Optional reel is smooth operating and is constructed from heavy-duty steel and has a removable handle. 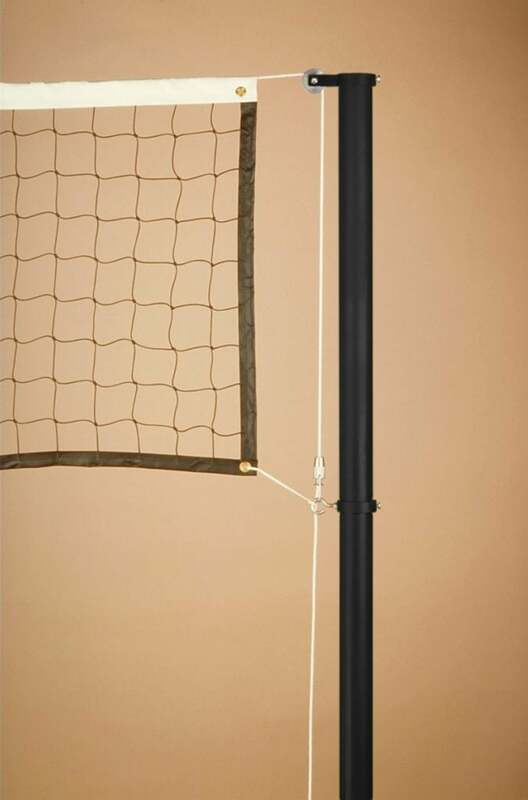 Please contact me with more information about: "VBS-3 Outdoor Volleyball System with Clamp, 3" OD Round Steel, Black".